Waymo, Google’s self-driving vehicle spinoff company, has announced that as of today, members of the public will be able to use its services for the first time. The bad news is that it’s only open to residents of the greater Phoenix metropolitan area; the good news is that successful applicants can take as many rides as they like – for free. Those who are eligible, which includes residents of Chandler, Tempe, Mesa, and Gilbert, can sign up to the Early Rider Program on the company’s website. 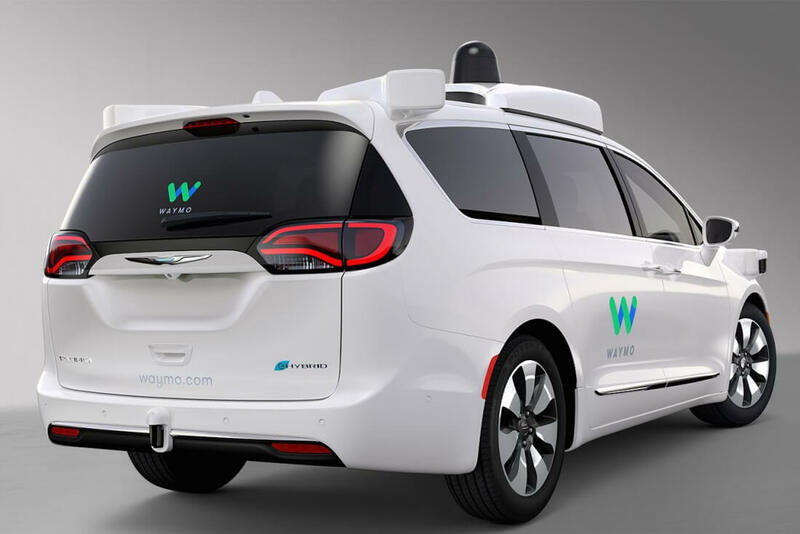 Successful applicants will receive full-time access to Waymo’s fleet of autonomous vehicles, which includes models such as the Lexus RX450h and Chrysler's Pacifica Hybrid Minivan, 500 of which are being ordered from partner Fiat Chrysler and fitted with Waymo’s self-driving tech. Once someone is accepted, that person and all eligible immediate members of their household can take free rides. Waymo says it will “encourage you to take rides as frequently as possible,” as it wants to understand how people will use such a service. “Over the course of this trial, we’ll be accepting hundreds of people with diverse backgrounds and transportation needs who want to ride in and give feedback about Waymo’s self-driving cars,” wrote Waymo CEO John Krafcik in a Medium post. As is the case with Uber’s autonmous vehicle program, a driver will be behind the wheel monitoring the ride at all times. Waymo will no doubt be hoping its experiment runs smoother than the ride-hailing company’s program, which has run into a number of issues recently, including being sued by Alphabet for alleged theft of self-driving tech. Since Google’s driverless car initiative began in 2009, it has self-driven almost 300 million miles. Waymo adds that it has been testing 100 autonomous minivans on public roads since earlier this year with contacts of Waymo employees, who have reportedly been happy with the experience.